Be in touch with your customers / visitors with updates at single click. We provide a fully controlled admin dashborad to manage all your website content. You can add, edit or delete any content on your website with a strong admin panel. 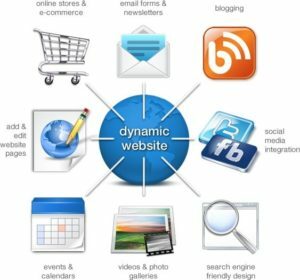 Dynamic website helps you to share your current updates on your site on the go. Sell your products all over the world. We help our clients to grow their business online by selling products through eCommerce website. 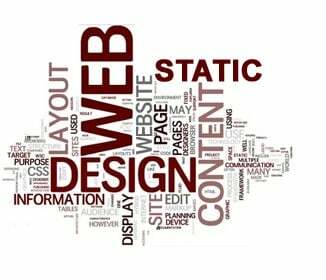 We provide fully customized eCommerce website design with payment gateway and all necessary features according to client’s requirements.